You don’t fully appreciate your air conditioner until the day it stops working. 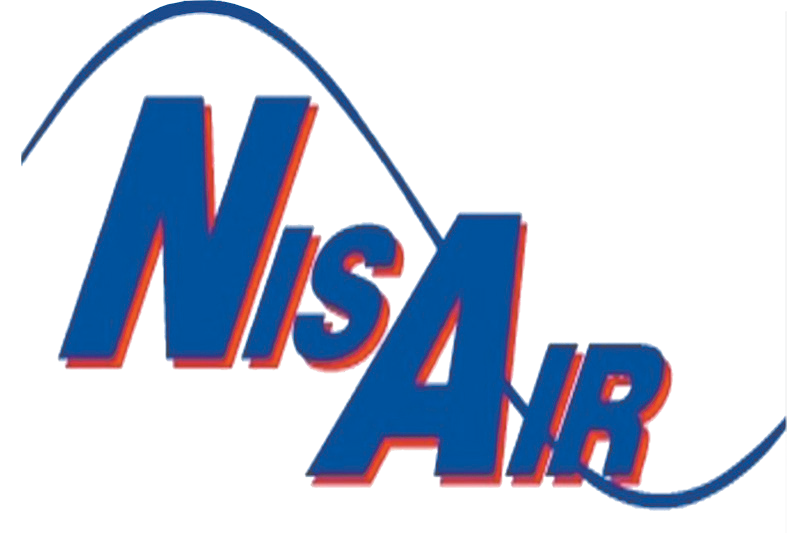 If you need an effective replacement of your climate control system call the professionals at NisAir. We’re family owned and operated and have over 40 years of experience in the industry. We inspect your ducts, diagnose your A/C issues, and offer affordable and effective repairs or replacements that will keep your home cool and comfortable. We’ve helped countless homeowner and businesses in the area with their climate control needs, and we’ve built a reputation for doing quality work at a fair price. We carry top climate control systems, including manufacturers like Rheem, Lennox, and Mitsubishi.